I’ve considered switching careers and becoming a playlist curator. ? 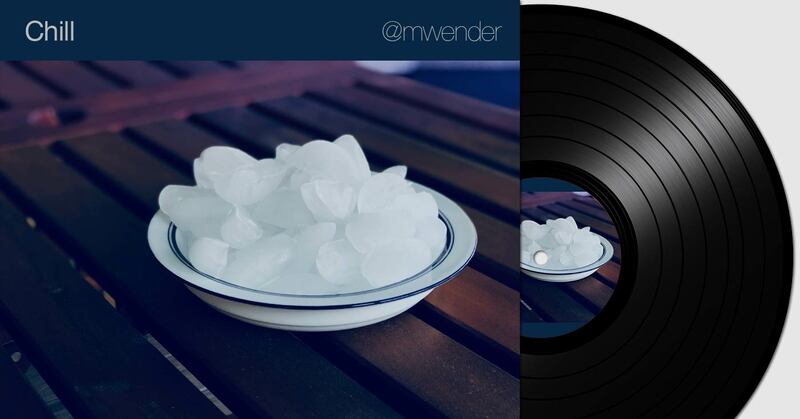 Here’s my latest: Chill by @mwender ?